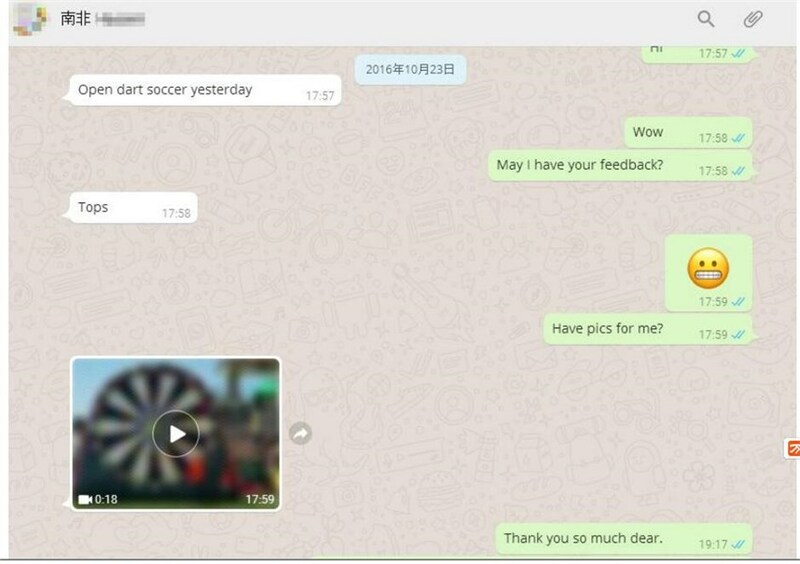 Coco Open darts soccer yesterday . 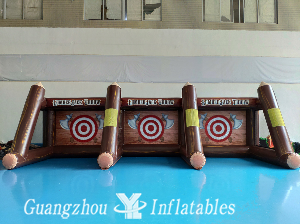 Feel the quality Tops! 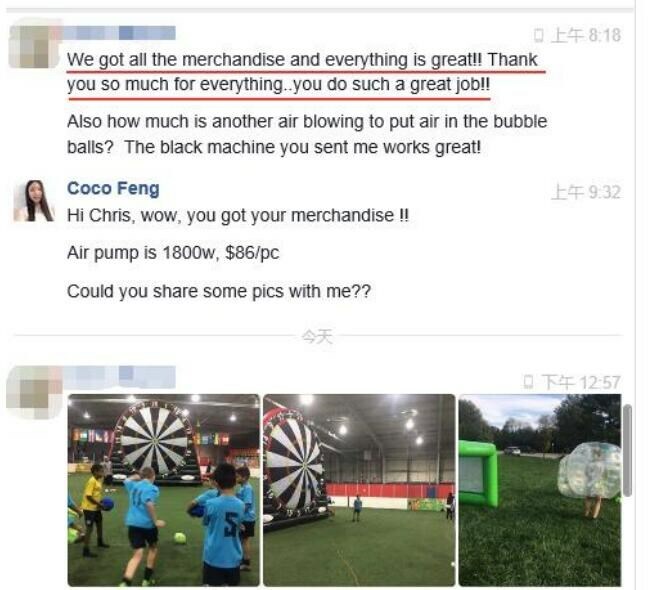 Coco We got all the merchandise and everything is great! 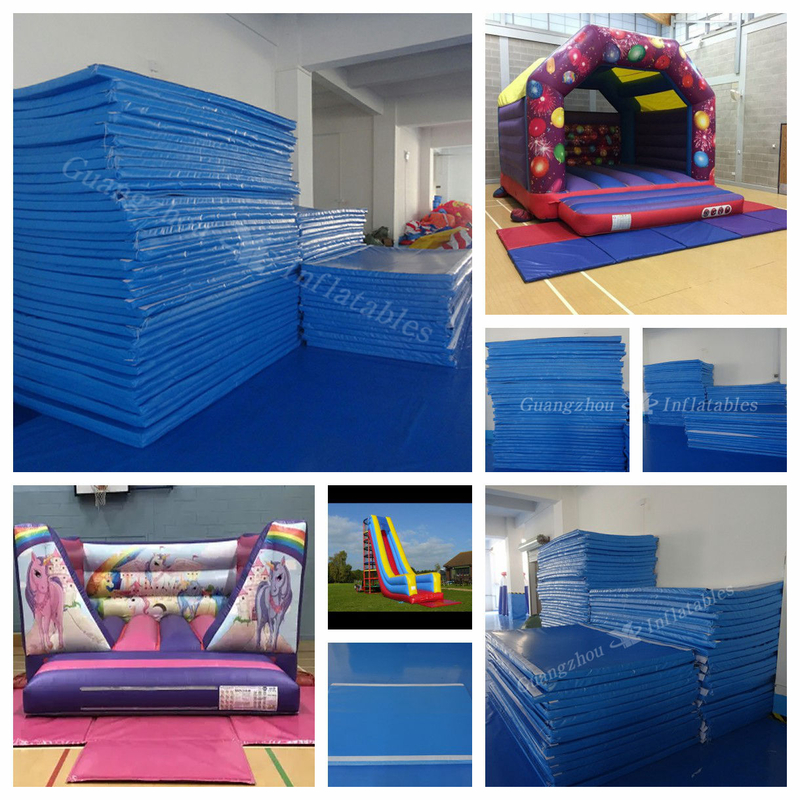 !Thank you so much for everything ..you do such a great job!! 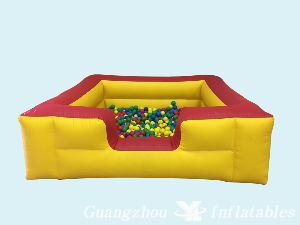 Also how much is another air blowing to put air in the bubble balls?The balck machine you sent me very great! 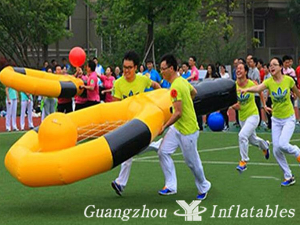 Winnie I will be ordering more inflatables from YL Inflatables. 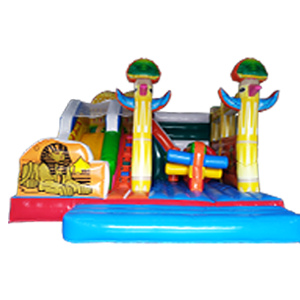 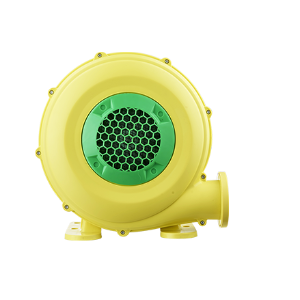 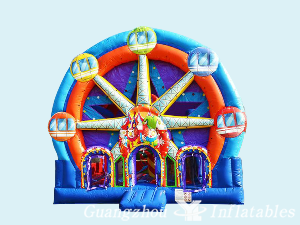 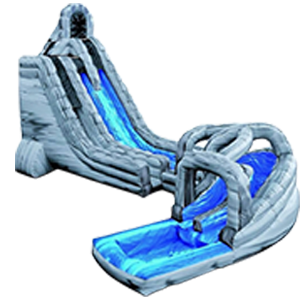 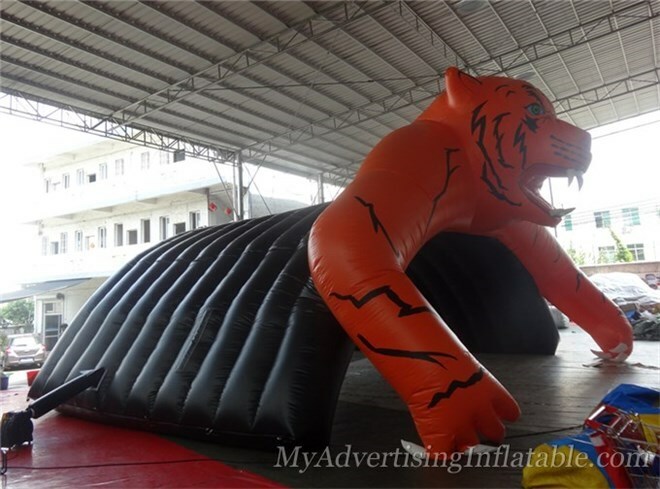 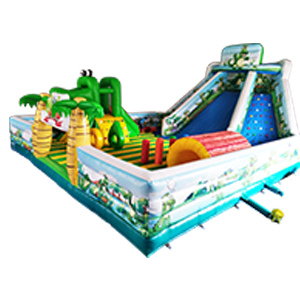 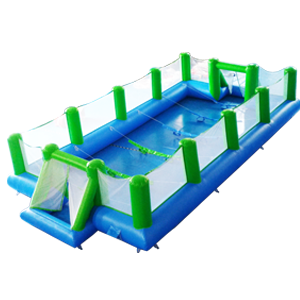 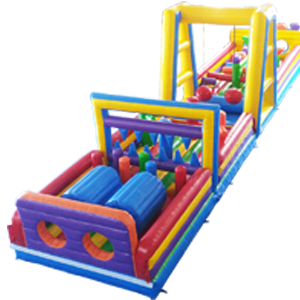 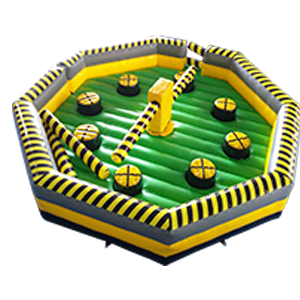 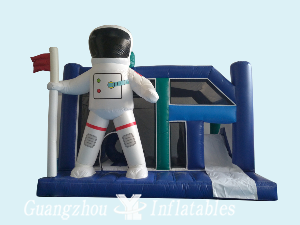 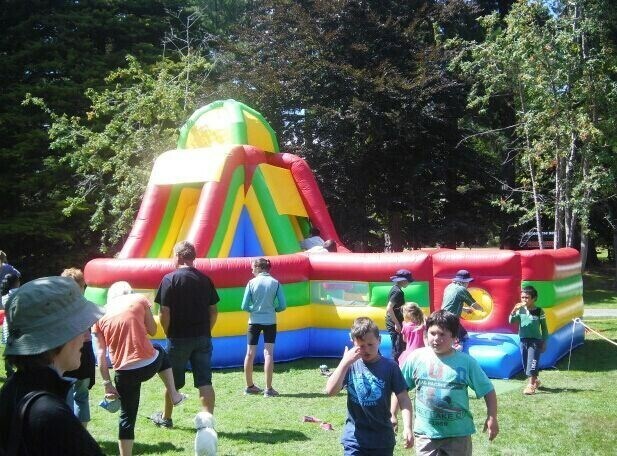 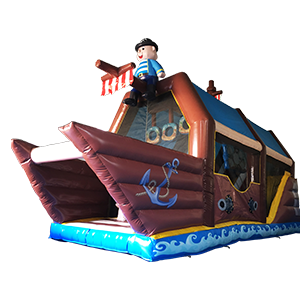 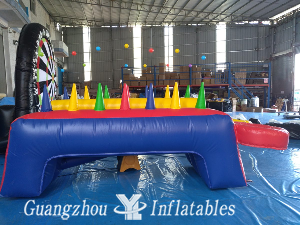 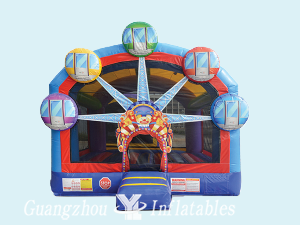 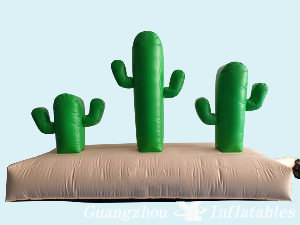 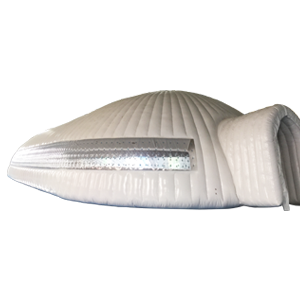 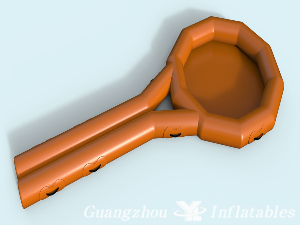 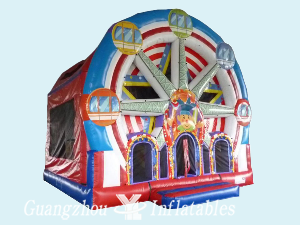 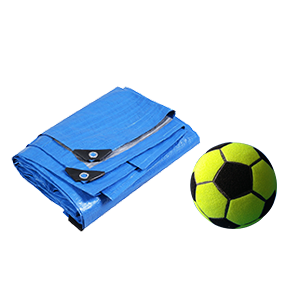 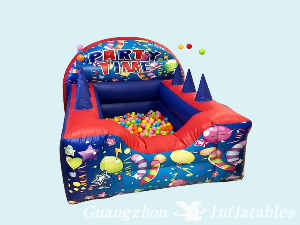 I have no hesitation in recommending YL Inflatables to anyone who is looking at purchasing from them. 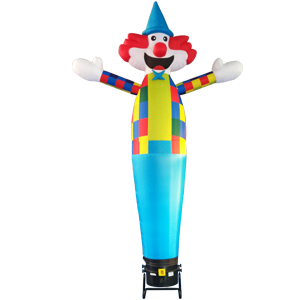 Winnie is very professional to deal with,and requests I made, like extra rings to peg down inflatables (New Zealand is very windy) were all adhered to.